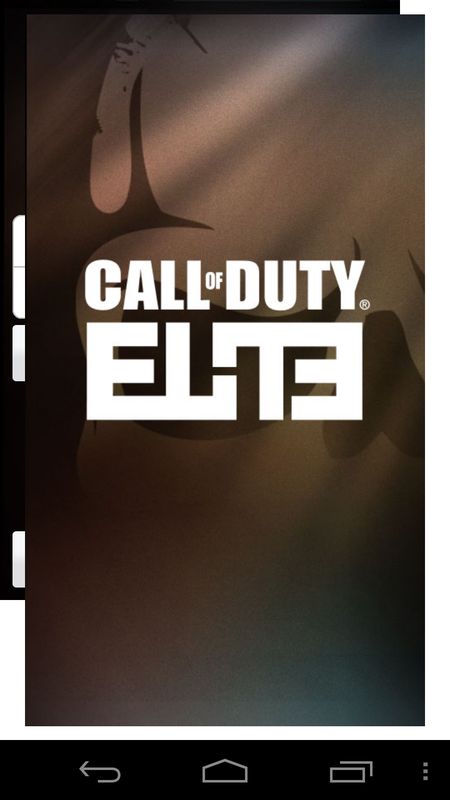 The biggest video game franchise in the world, Call of Duty was looking to expand itself to the web and mobile with the release of its supplemental service Call of Duty: Elite. 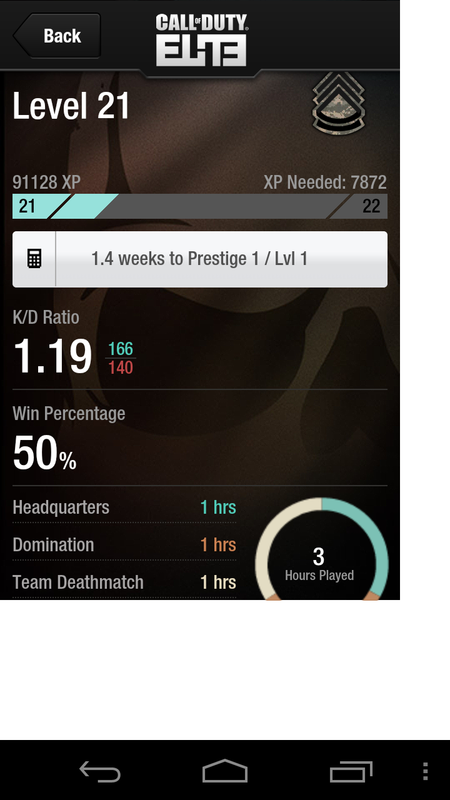 They said that there would be a mobile side of the service that keeps track of your kills and overall stats in the game and it has finally hit the Android Market, but is not doing too well out of the gate. 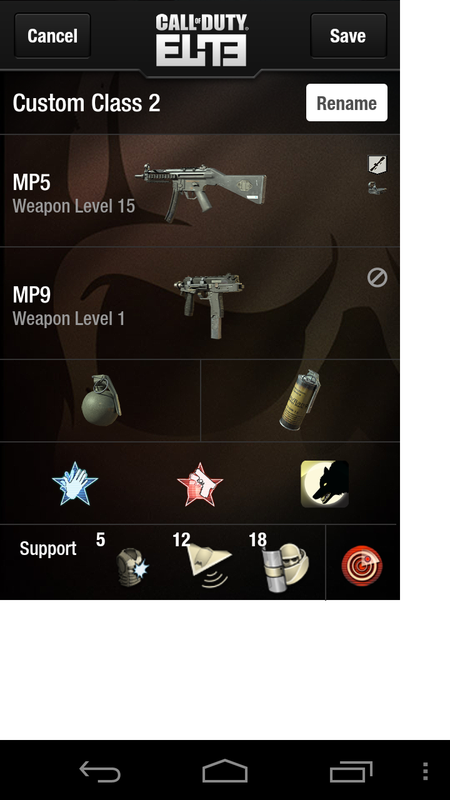 Screenshots of the application’s flaws can only describe what it needs to fix. Users are reporting many log-in problems and saying that emails are invalid when they should work. The biggest problem though, is that once you get into the actual app, as I did on my Galaxy Nexus, the application does not scale to fit the screen. Maybe this is an Ice Cream Sandwich problem more than the phone but nevertheless, after the botched launch of Elite itself this is not welcome news. Other than the aforementioned problems, the app works pretty well. 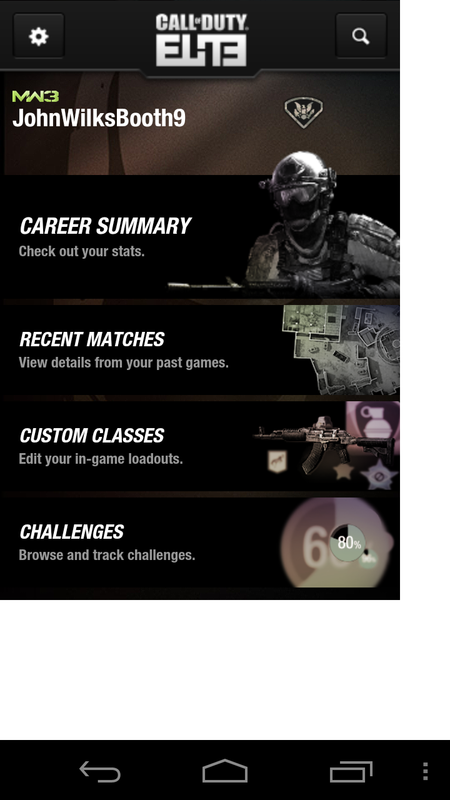 It allows you to track your stats and challenges and even allows you to change your custom layouts on the fly and send them to the game. If only it will get updated, it will be a fantastic start to a good application. Video games like this could potentially have a huge presence in the mobile area but launches like this are not helping their cause. 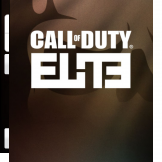 It remains to be seen how Activision will update the app but we hope that it’s sooner than later.